Japanese White Pine trees make perfect bonsai specimen trees. 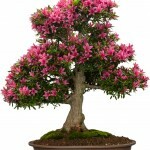 They are primarily grown outdoors because they need a dormant winter period to survive. 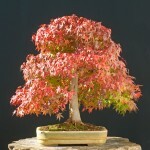 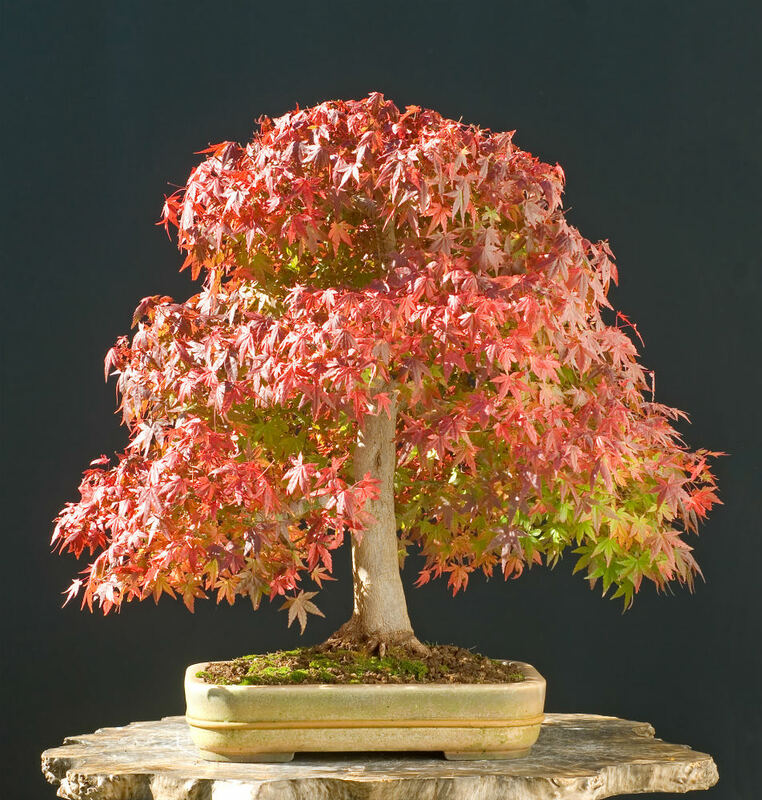 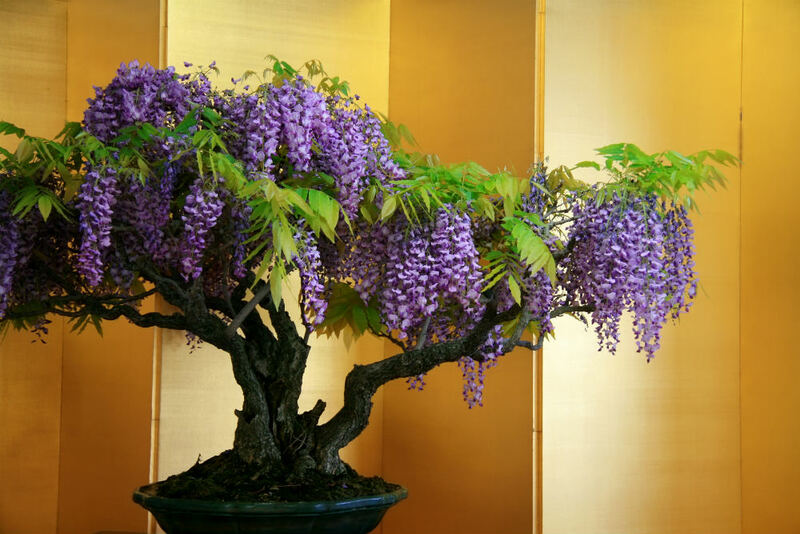 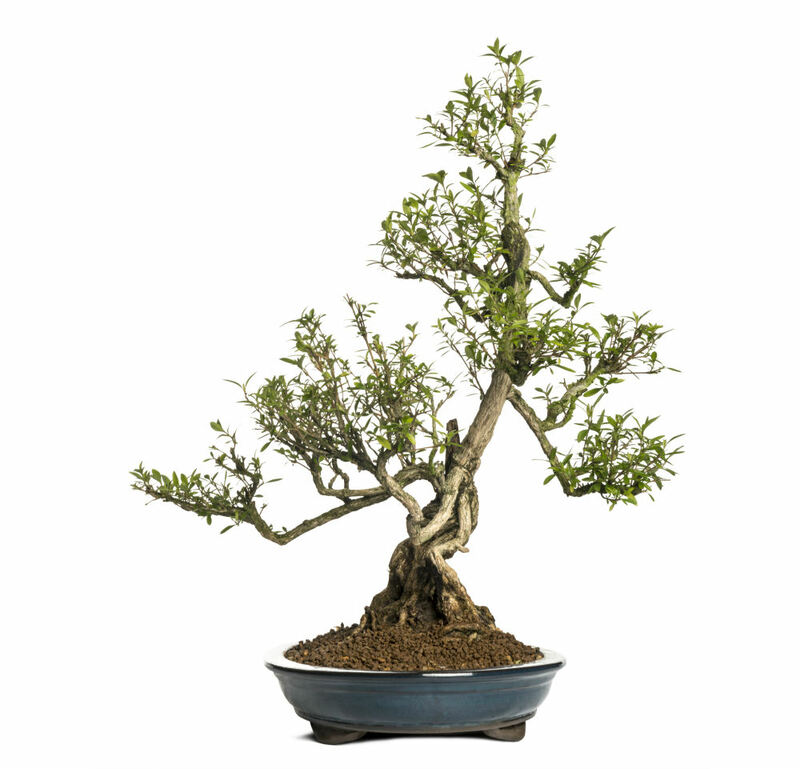 This species grows extremely slow in bonsai form, but is known to live a long time. 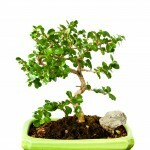 They are very susceptible to disease and fungus, so additional care may be needed. 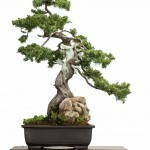 This type of pine will need more water than others because it requires full sun. 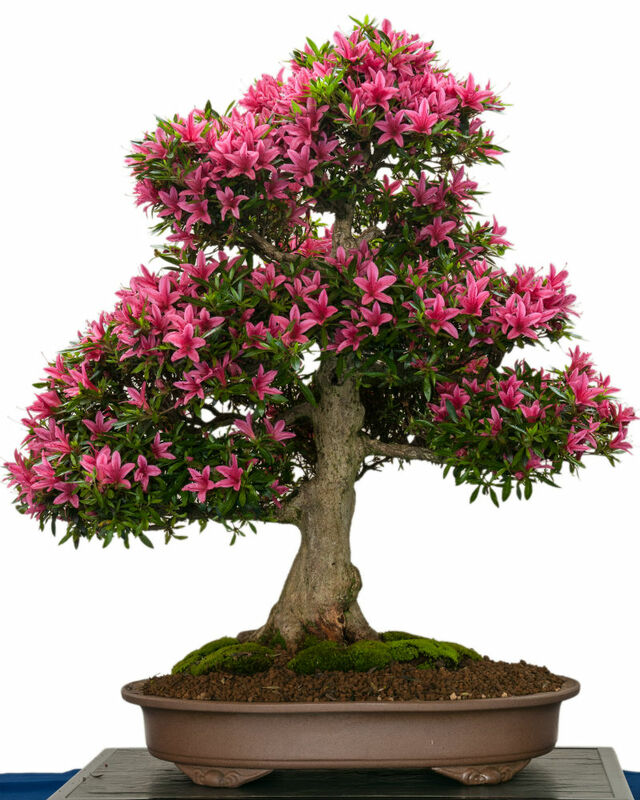 The more sun and heat a tree receives, the more the soil will dry out. 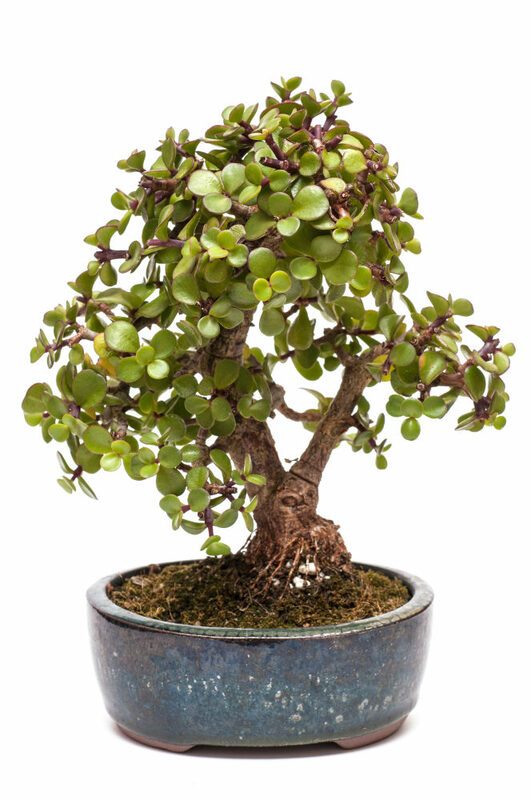 Water your bonsai by soaking the soil, up to the brim of the pot, in a tub of water. 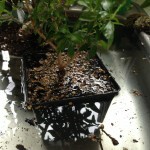 Remove the tree after a few minutes and let the excess water drain out. 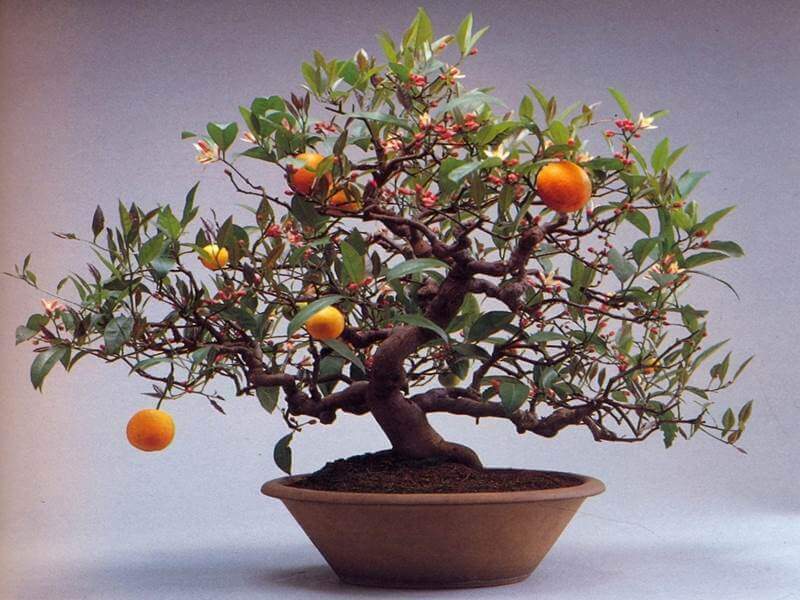 You should never set a watering schedule for your bonsai, but this tree will likely need to be watered daily. 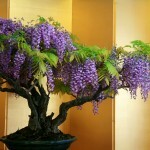 This species of tree is best grown outdoors in a sunny area. . 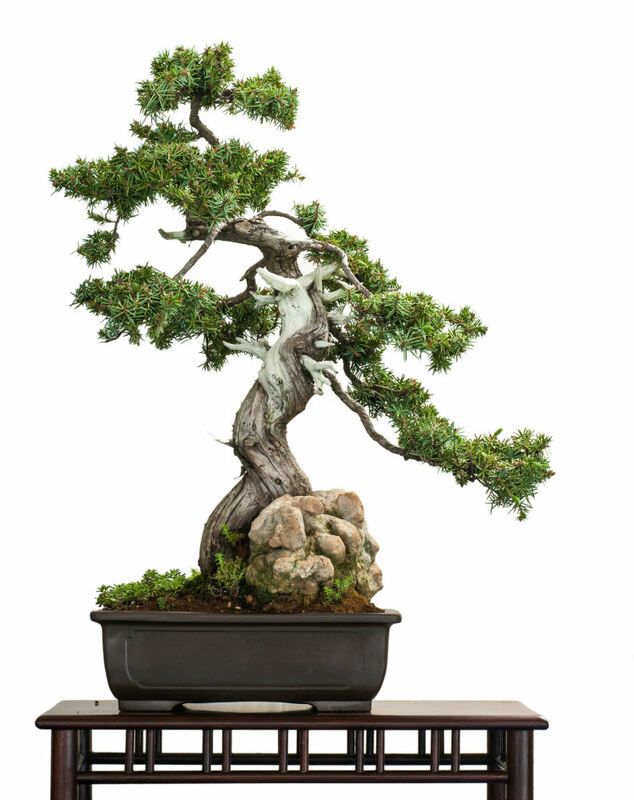 This is a primarily outdoor bonsai tree due to its need for a dormant season. 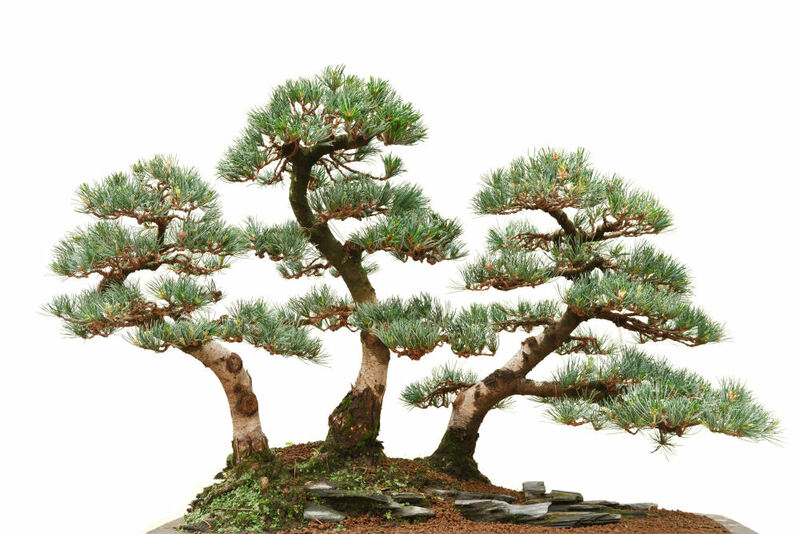 The needles of this species grow in clumps of 5, spawning the nickname “five needle pine.” Pinch new shoots back to a third of their length in spring. 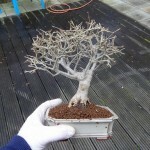 This will force each shoot to form multiple additional shoots off of the pruned shoot. 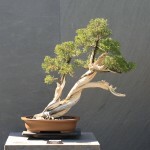 Using this technique will force short internodes and make the tree look like a better representation of a large tree. 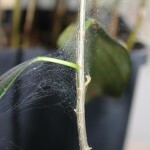 In late autumn, leaving the wire on for about 6 months is fine; the slow growth rate allows for wire to stay on longer and helps increase success. 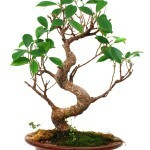 Root pruning is essential to producing a good foundation for this species. 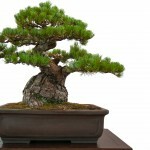 Cut back a quarter of the roots when repotting your Japanese White Pine tree. 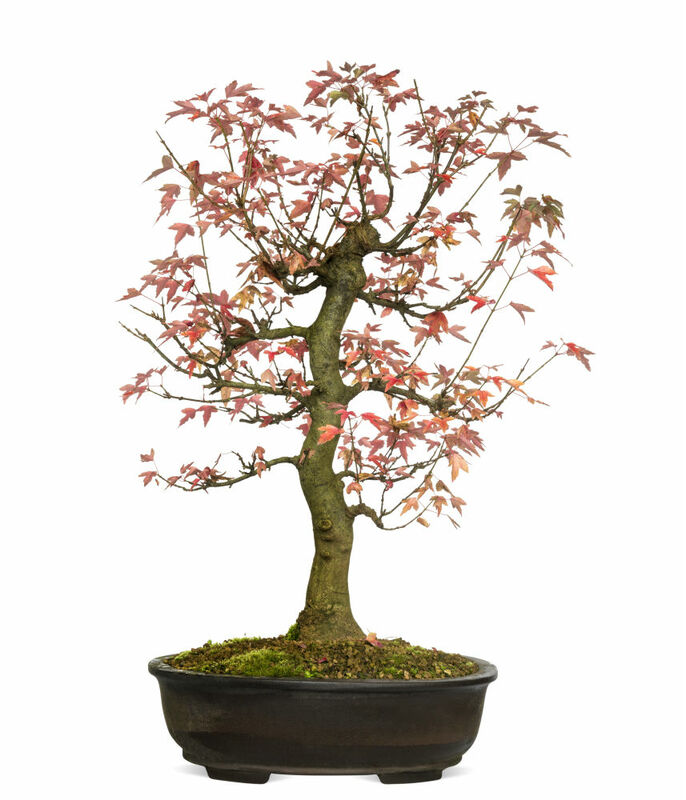 Repot this tree every two to three years in early spring. 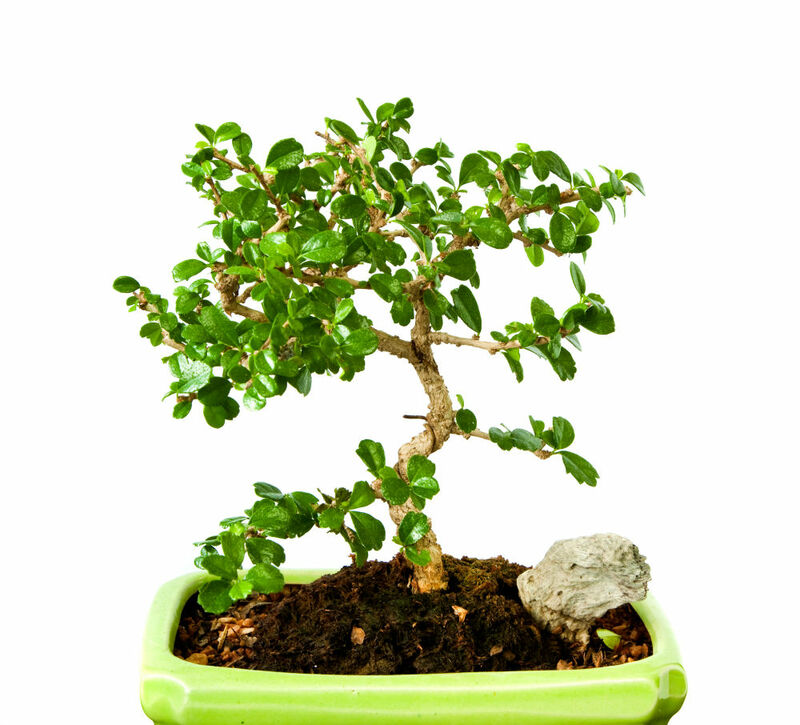 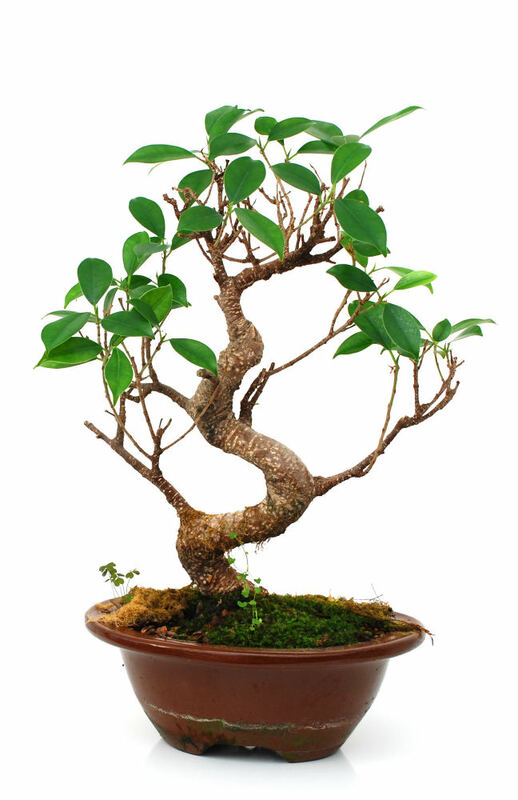 Bonsai trees require a large amount of fertilizer to replenish the nutrients lost from the increased watering. 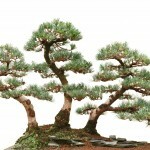 White Pine are typically fed with a fertilizer designed for acid loving plants. 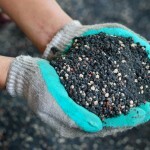 If you know that your soil is already high in acidity, you may want to use a balanced fertilizer. 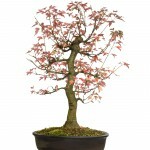 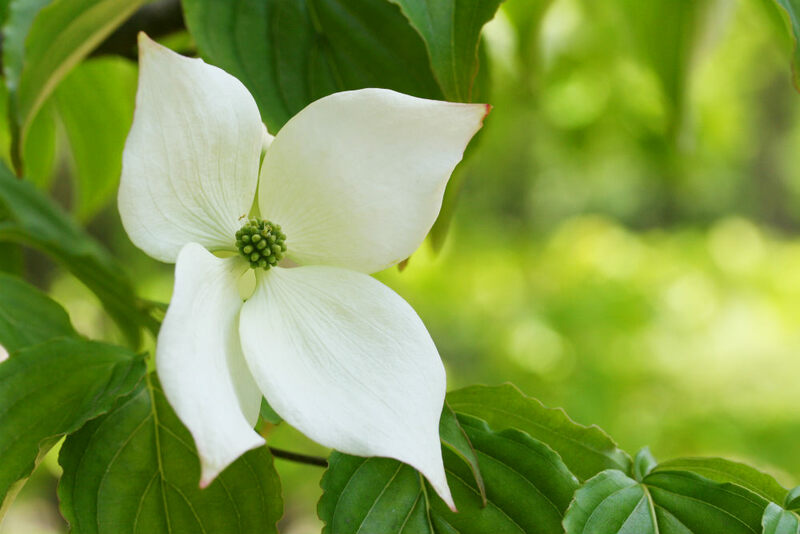 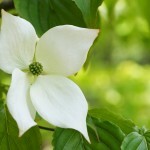 Feed this tree monthly during the growing season to help encourage growth.